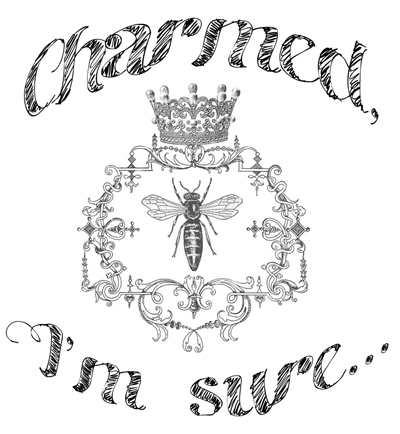 Nice to Meet You, Charmed . . .